Oh hey, my name is Candace, I'm 12 20 years old. 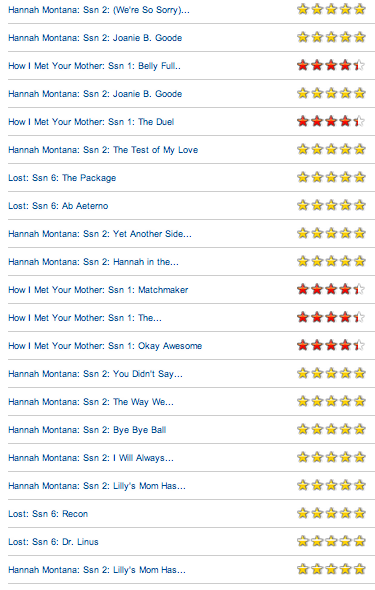 and this is what my netflix looks like. Oh. and I share this account with three other people. And the only thing I watch is Hannah Montana. And I love it. hahah okay that is so weird. And dumb. But whatever, don't even care! Ha ha ha! I've never watched Hannah Montana! Apparently I'm missing out? I love HM! I almost hate to admit this, but I made my sister youtube the hoedown throwdown and learn it with me. We did it half a million times in the middle of the living room like 2 years ago. I was 23/24 years old. She was like 18/19. haha you crack me up lady, the picture is awesome. 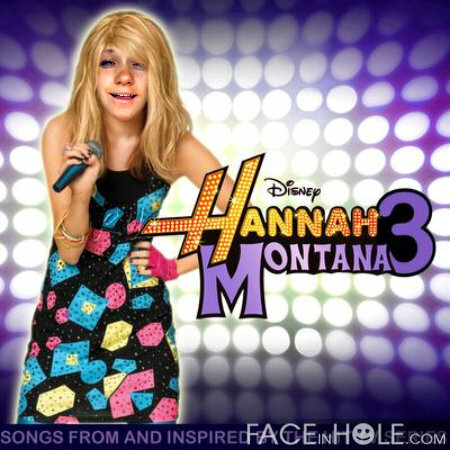 You seriously know how to Hannah Montana it up. I bet those 12 year old girls are feeling a little jelly. Haha. This is so great. My Netflix is How I Met Your Mother right now too! But that's it! haha I'm addicted.